Shop at TOPS & save on gas! 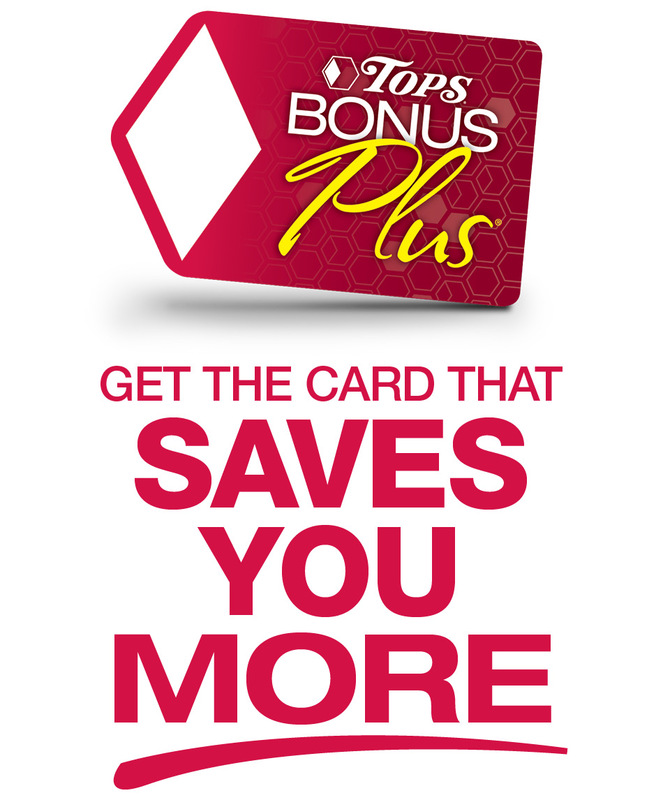 Now through May 18, when you shop with your TOPS BonusPlus® card, you can redeem GasPoints® for big savings on gas gift cards. 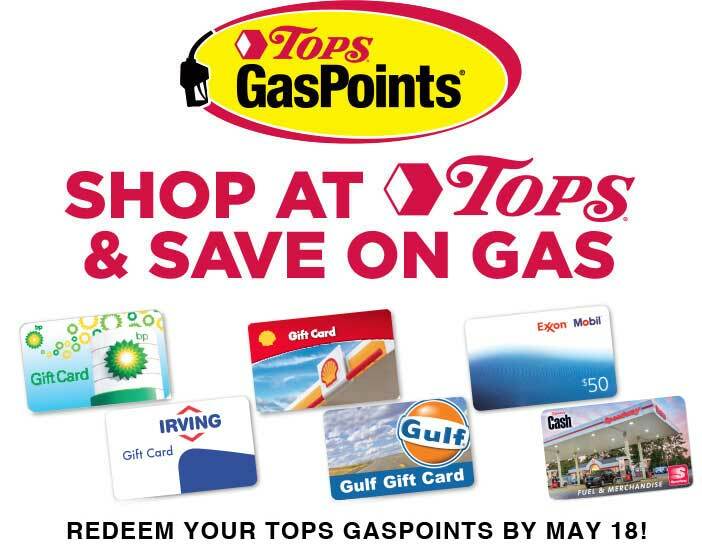 Save $2.50 with every 100 TOPS GasPoints! How do I earn TOPS GasPoints? Earn 1 GasPoint for every dollar you spend on groceries. Earn 10 GasPoints for every manufacturer coupon you redeem at TOPS. 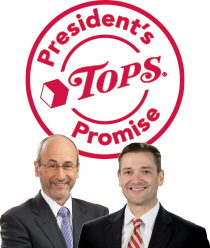 Check the TOPS weekly ad for even more ways to earn hundreds of extra GasPoints! How do I redeem TOPS GasPoints? See if your TOPS is an eligible store! We take pride in the quality of our products. If you're not 100% satisfied with your purchase, we'll replace or refund it. *Some purchase restrictions apply. GasPoints earned on the redemption of manufacturers' paper coupons limited to 10 coupons/100 GasPoints per household, per day. 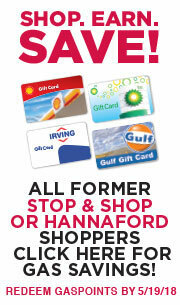 GasPoints offer excludes TOPS store coupons, Super Coupons and eCoupons. Promotion valid through March 18, 2017.